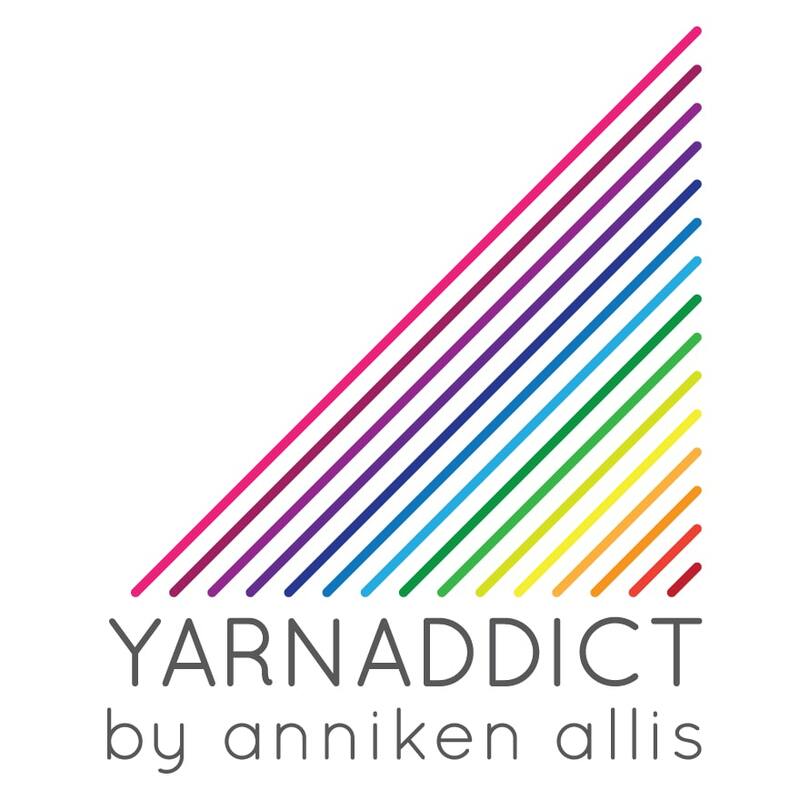 Confessions of a YarnAddict: It's here! A big box of Beaded Lace Knitting books arrived yesterday. Within minutes they were followed by a delivery of padded mailing envelopes. I immediately got down to business. I had a lot of pre-orders for the book last week. Thank you very much to all of you who pre-ordered the book. I got my favourite Staedtler Triplus Fineliner pen in purple (of course!) and got busy signing and packing the books. 3/4 of my initial order has already been sold. If you haven't ordered your signed copy yet, hurry up and order before they all sell out (although I will of course order more). After a couple of hours of signing and packing books, this is what my desk looked like. My postal sack was heavy when I took it to the post office yesterday afternoon.. I've also been busy listing the designs on Ravelry. I've been trying to do a few per day. Let's take a look at a few more of the designs. Ursula is worked sideways as an asymmetrical triangle in Zauberball 100. It takes just one 100g ball and is mainly garter stitch with a beaded fan lace pattern along two edges. Atlantis takes just one skein of Malabrigo Sock and is a triangle worked from the top down. It has miracle beads creating a diamond pattern to create a border for the lace pattern. Dina is another triangle but this one is worked from the bottom up. The shape is created by stepped increases. The lace pattern has a 3D look with beads along the edges. Dina is knitted in Cascade Yarns Heritage Silk. Leah wasn't actually intended for the book. I designed and knitted it in Tanis Fiber Arts Purple Label Cashmere Sock before I started the book but I got so busy with the book I never got around to publishing the pattern and as it had beads and I needed another crescent shaped shawl for the book, I decided to include Leah in the book. I'll share more designs next week, but you can see the ones I've listed on Ravelry and you can see all the designs in the Look Book. You can order a signed copy from me but the book is available from other shops too.